Ah, the fragrance of the garden, as we stick our noses into a flower bloom. But wait a minute, flowers often only bloom for short periods and during specific seasons, and most flowers don’t have fragrance but attract pollinators by other means such as color, shape, texture, etc. Many of our favorite fragrant flowers like roses have lost their fragrance due to continual hybridization. What is one to do to keep our gardens fragrant? There are so many ornamental features of plants we enjoy such as flower type and color, foliage texture, color and shape, ornamental bark, seeds, and buds, plant shape, etc. But often overlooked is foliar fragrance. Yes, we can have a fragrant garden year round, not just when certain flowers are in bloom! As I was walking through our xeriphytic garden the other day, I was almost overcome by the minty, tangy smell of the Copper Canyon plant. Then, as I began trimming back Chrysanthemums for fall bloom, it’s unique fragrance was delightful. 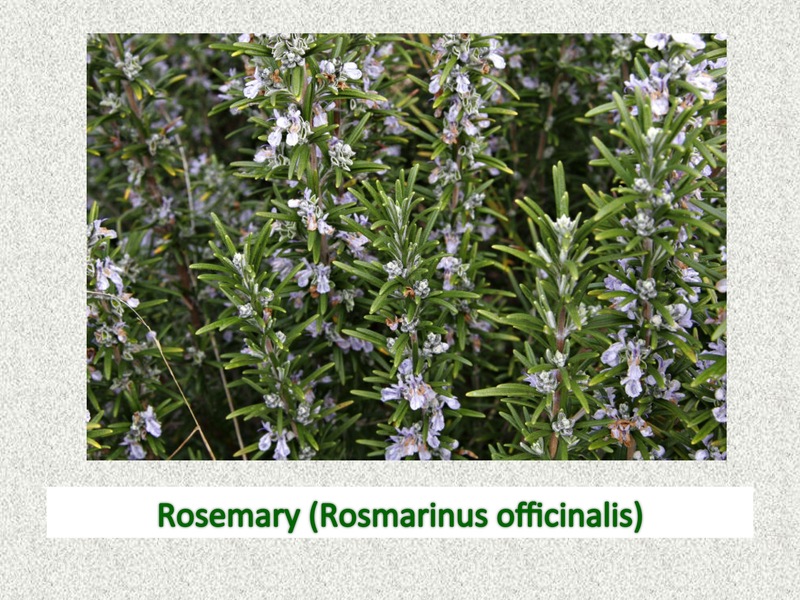 I just can’t pass Sanolina or Rosemary without snipping off a piece to smell. You can also pick up the fragrance of Artemesia wafting in the air. 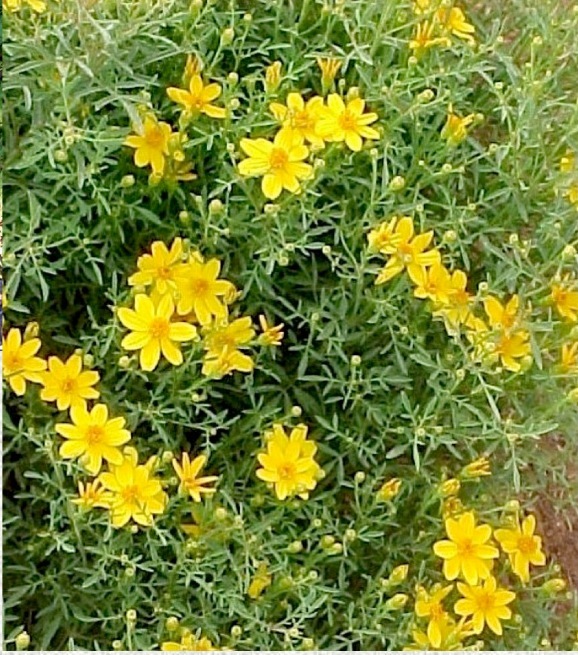 Like minty licorice odor – try smelling Mexican Mint Marigold. Verbena also treats you to a nice odor when trimmed. Wax Myrtle has particularly fragrant foliage that says “come smell me”. Any citrus plant that we can grow offers both fragrant flowers and foliage. Bee Balm and any plant in the mint family, such as Lantana, Peter’s Purple Monarda or Salvias also offers foliar flavoring to the garden. If you grow herbs, the choices of fragrances there are pretty broad. I particularly can’t resist scented geraniums as a pot plant. What is your favorite fragrant plant? I know I have failed to mention many others, but have focused on those I currently grow and enjoy. Another advantage of including scented foliage to your garden is deer resistance. Deer just don’t like their food spicy! So, when planning your garden plantings, add foliar fragrance to your list of delights that will make your garden more enjoyable. It makes good scents. Some of the strongest are shown below. Copper Canyon Daisy (Tagated lemmonii). Flowers not fragrant – foliage is!